Inspired by a transformational yoga sojourn in Mysore, India, Y et Beaute has come out with the Birkin bag of lipsticks. 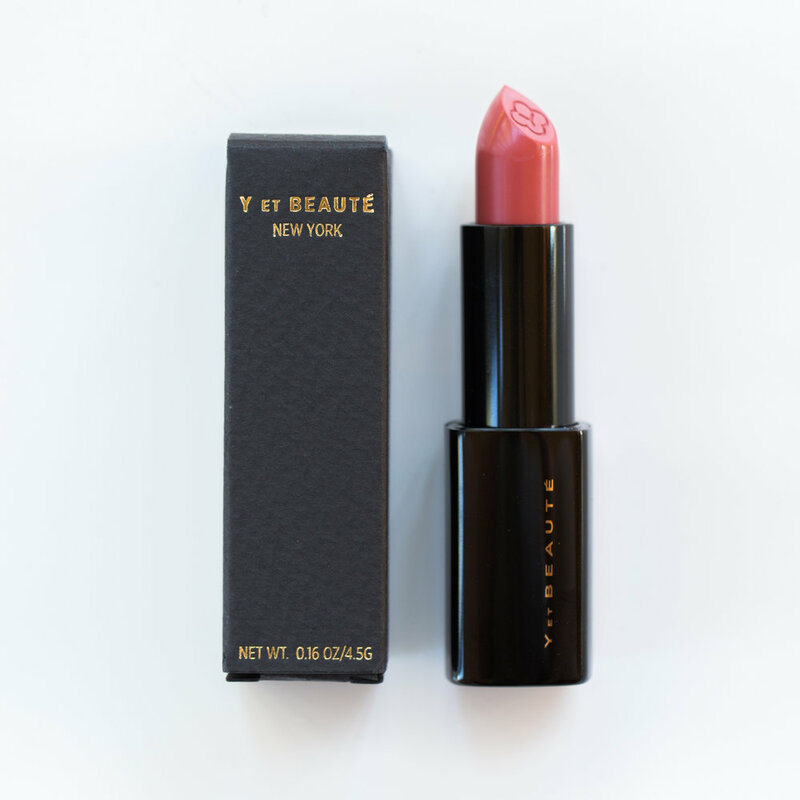 This is the most luxe lipstick experience, outranking anything you'd find at Sephora or an upscale department store and I'm completely obsessed. Take the packaging, made in (where else?) Italy. Cool, sleek bullets with the perfect amount of weighted heft, a cap that slides like melted butter and clicks satisfyingly shut with a magnetic closure. This lipstick takes itself (and whomever is wearing it) seriously. And then there's the lipstick itself, also manufactured in Italy. The shade I have is Bisou, a densely pigmented warm and earthy pink. It goes on like a classic lady's lipstick in that it's opaque, on the matte side of creamy and stays put. Swipe it on in the morning, and by lunch, you'll still have color. It functions beautifully as a lip stain by tapping it against the lips and blending it softly out with fingertips, or as a long lasting cream blush. I'm already eyeing Tranquille, a lively and modest pink for my next acquisition. You can find the line now at Credo Beauty, or the Y et Beauté website. 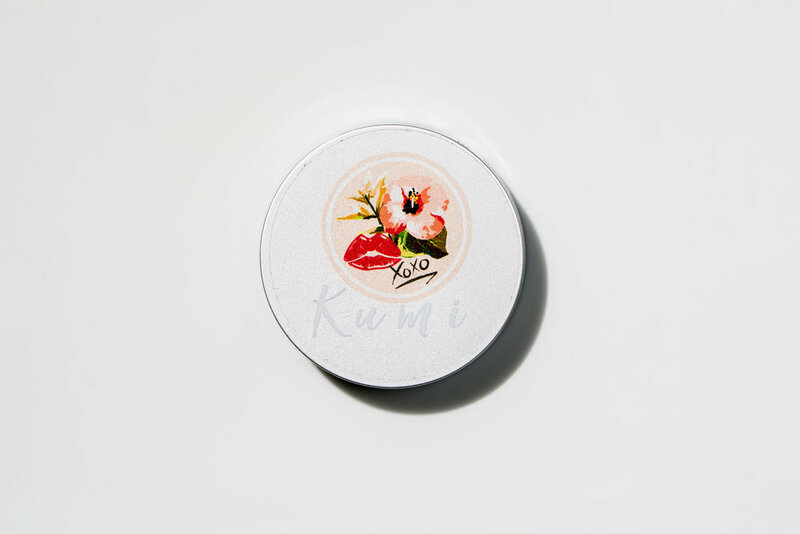 Kumi Beauty Co. is an indie clean beauty line created by (gorgeous) toxicologist and cosmetic chemist Kumi Gesinde, who, frustrated by the lack of clean beauty options for women of color, set out to make her own. 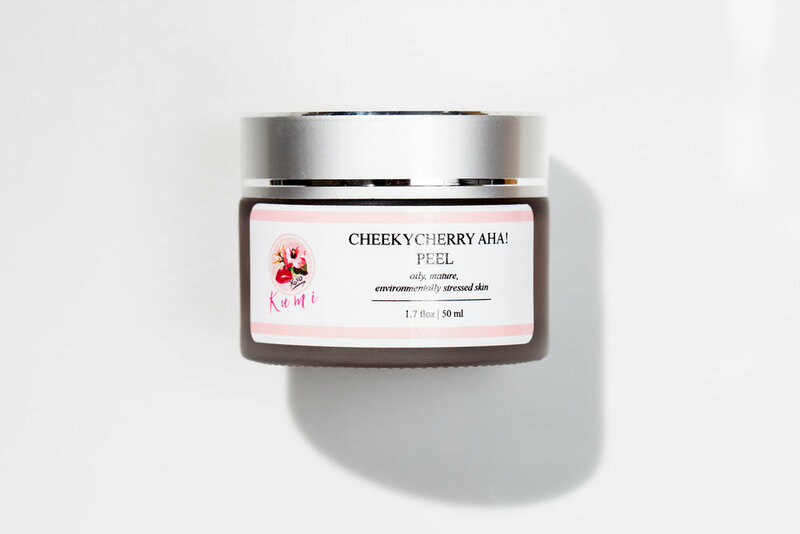 Kumi also dealt with acne and eczema as a teenager, creating her own skincare from scratch, before studying green chemistry and starting her line. Prevention-before-cure is her creed, and she is committed to making an impact in the lives of women. Kumi sent me the above package containing a highlight reel of her lovely line to try out, and after getting over the initial thrill of receiving such a fun box in the mail, I was left quite impressed with the contents – and now have some new favorites. The powder bronzer, Sunbeam, a silky powder with no hint of orange and the perfect amount of shimmer, is housed in a generous compact. It's lightly pigmented and one of the more subtle bronzers, I'd suggest it also as a finishing powder. 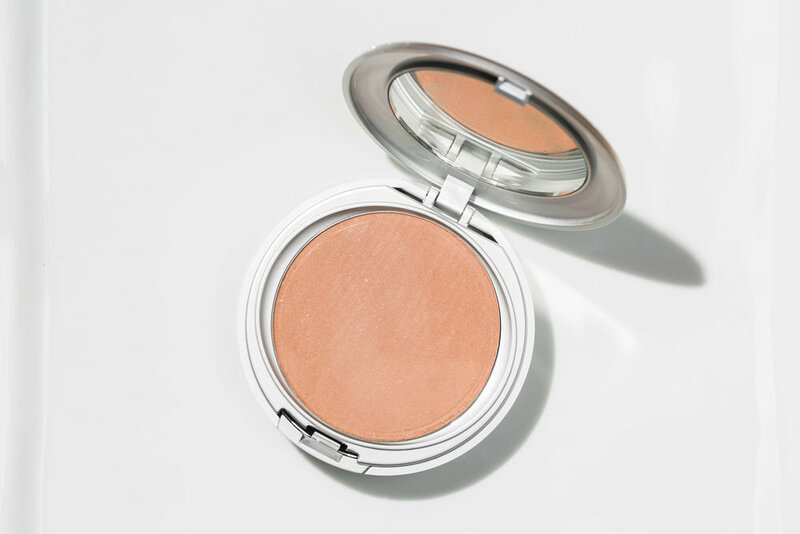 The powder blush (Bloom) is a cool and demure pink with a pearly mica sheen that gives a lit-from-within effect. I particularly liked this dusted on top of cheekbones. Also infused with jojoba oil, so there's no chalky dryness. 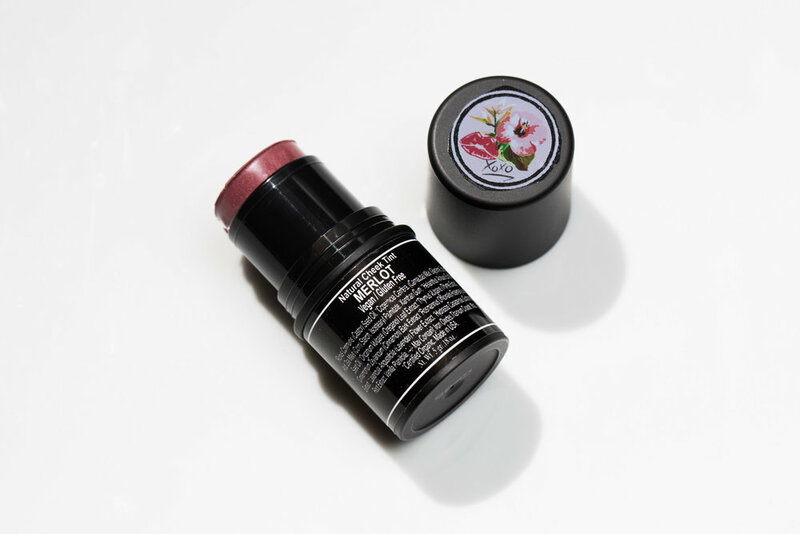 The cream blush stick (Merlot) is incredibly easy to apply and blends quickly to a powdery finish. Plus the lightweight packaging makes it idea to stash in purse for touchups. I particularly loved the lip gloss (shown here in Pinking of You). The lightweight tube houses a fluffy, translucent gloss with a high shine quotient. Not to mention it's sweetly spiked a with non-cloying vanilla scent, and wears like a balm. The nail polishes come in bottles reminiscent of 90's Hard Candy nail polishes. The two colors, London and Dakar, are opaque, punchy pinks. Oftentimes, opaque colors streak, necessitating multiple coats for even coverage. Not the case here, one coat and you're done. Plus, the polishes really last – 7 days in my case, which is no easy feat. I was previously committed to my Smith & Cult polishes, but these have usurped that role since I've begun using them two months ago. The Blueberry & Oats Exfoliating Powder is the ideal morning cleanser. It's simple, doesn't strip the skin, and does a lovely job polishing any debris or excess oil in the t-zone. Containing Geisha-approved powdered adzuki beans and bamboo powder, this cleanser restores a matte and balanced complexion. Plus the addition of blueberries smell wonderful in the morning, and oats are known for soothing cranky skin. The granules are small and round, so you get effective exfoliation but without damaging the skin. It's suggested to mix with water into a paste, but I've taken to mixing a bit of it with apricot kernal or almond oil in my hands and using it as a mask before wiping it off with a damp linen cloth. And my favorite, hands down product that I'm already planning on buying when I run out is the Cheeky Cherry AHA Peel. The first thing you notice when opening it is the scent of raw, tart cherries, and you can see the pieces of it in the mask. 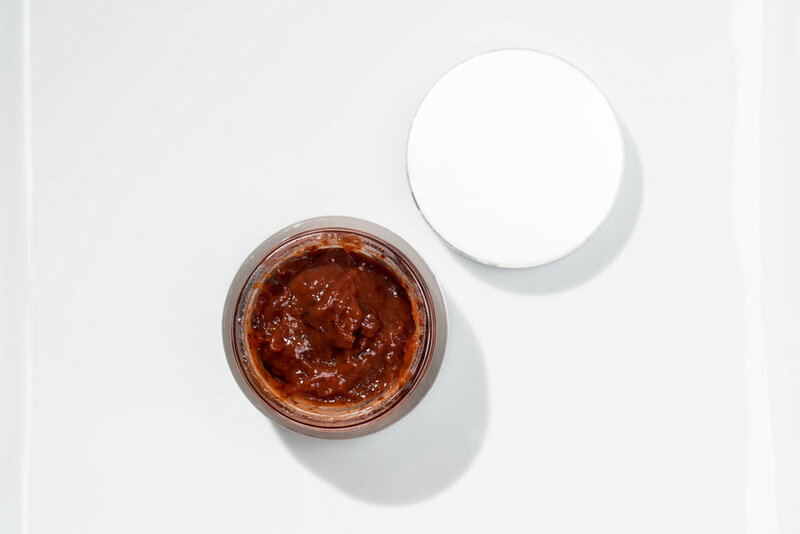 The mask is a cool, gel infused with cherry and grape seed extract, which you're only supposed to apply for a few minutes because it's packed with a powerhouse blend of glycolic, lactic, and salicylic acids. I loved the GOOP exfoliating mask, but this one has taken it's place. My skin is literally the smoothest it's ever been, acne scars are significantly improved, clogged pores deflated and I'm glowing. I've become addicted to it, using it nearly every day and leaving it on for longer spells because the results are so immediate and noticeable. By far, this is the most incredible exfoliating product I've used to date. If you're new to the line or curious, definitely add a jar of this to your basket. In Blush, Bronzer, Cleanser, Lipstick/Balm/Gloss, Mask, Nail Polish, Skincare, Kumi Beauty Co.